One of the hottest home design trends this year is making the most of your home’s available space by creating magnificent outdoor living spaces to maximize your enjoyment of your home. Whether you want to create some stunning spaces for entertaining, wanting to make sure that you and your family are making good use of all of the space in your home. These outdoor living spaces will change your home and change the way that you and your family live in your home. 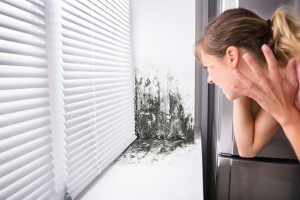 Some of these ideas may require the help of professionals to do but others you may be able to do yourselves, especially if you have some experience in home projects and repairs. Just as a word of caution though – don’t hesitate to call in a professional if you need help designing these outdoor spaces or if you need help to make these spaces a reality at your home. Professionals can give you inspiration, advice, and ideas based on their training and years of experience to truly transform your outdoor living spaces. Adding a new deck, or replacing an old deck, is a great way to revitalize your outdoor living space and give yourself the extra space that you need to entertain family and friends. If you want to really make the most of the space that you’ve got talk to a professional designer about creating a deck that that is custom designed for your lifestyle needs. Maybe that’s a large deck that extends out into the backyard so that you and your family can watch the kids playing in the yard while you have dinner and drinks. Or maybe that’s a multiple tier deck that gives you the opportunity to walk out onto the deck from the master bedroom or has a private outdoor sitting area. Custom designed luxury decks are a fantastic addition to any home and they add a lot of resale value to the home also. If you love to do serious entertaining for family, friends, and neighbors all spring and summer an outdoor kitchen is a must-have. Luxury outdoor kitchens are more affordable than you might think. With built-in prep and serving counters, grills and ovens, beverage chilling stations and other custom features you can create the perfect space for summer entertaining. And with a covered area for seating and serving you can even extend the outdoor parties into the fall football season so that the grilling and the fun doesn’t have to stop when it gets colder. A fire pit is a pretty common outdoor entertaining space these days. But fire pits don’t have to be boring. Imagine a dedicated fire pit area with built in cozy seating and a luxurious fire pit ready for roasting marshmallows or gathering to tell stories. Fire pits built for specialty accessories like fire glass and other cool fire pit elements are easy to create for trained professionals. And trained professionals with the right experience can also create the safe outdoor fire pit areas that you need, especially if you have a family with young kids that want to be able to enjoy the fire pit area as well. Water features and lush gardens are very on trend this year and for homeowners that have the space creating a water garden with koi fish or other wildlife can be a lot of fun. Some homeowners even add a lap pool in the midst of the water garden so that they can swim as a workout while feeling like they are in a natural lake environment. If you are really ambitious and have space, a professional landscape designer can even help you create an actual saltwater pond with an ecosystem designed to keep itself clean. Of course, this requires having a home with a bit of room, but it doesn’t need as much room as you might think. You can also have gurgling streams and other natural looking water features put into your garden areas to mimic the natural beauty of streams and lakes right in your backyard. You can have an actual theater for watching movies right in your backyard. What better way to spend a summer evening than watching a movie under the stars with your friends and family? A landscape designer can help you choose the best spot for your outdoor theater. Then an inflatable screen can be installed in the area so that whenever you want to watch a movie you just have to blow up the screen. A projector that runs on batteries and has speakers and sound built in can project the movie onto the inflatable screen in full HD. And you can set up luxury seating in your outdoor theater area with inflatables, cushions, custom wooden benches and seats, and blankets so that you and your family and your guests can sit and watch the movie or lie down and get comfy under the stars. Your kids will love being able to watch their favorite movies outdoors. Don’t be surprised if your house becomes the house that all the kids want to sleep over at during the summer. If your home is party central for your friends and family you can turn your garage and attached yard space into the ultimate outdoor party place, with the shelter of the garage in case it rains or is too cold to be outdoors. 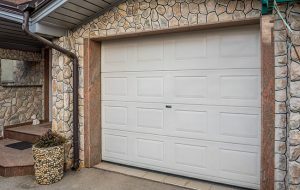 To start with you will need to get some custom touches built into the garage like countertops and kitchen cupboards for storage. Outdoor tables and chairs can be placed inside the garage and out in the yard. A refrigerator, grill, and stove in the garage are also essential. 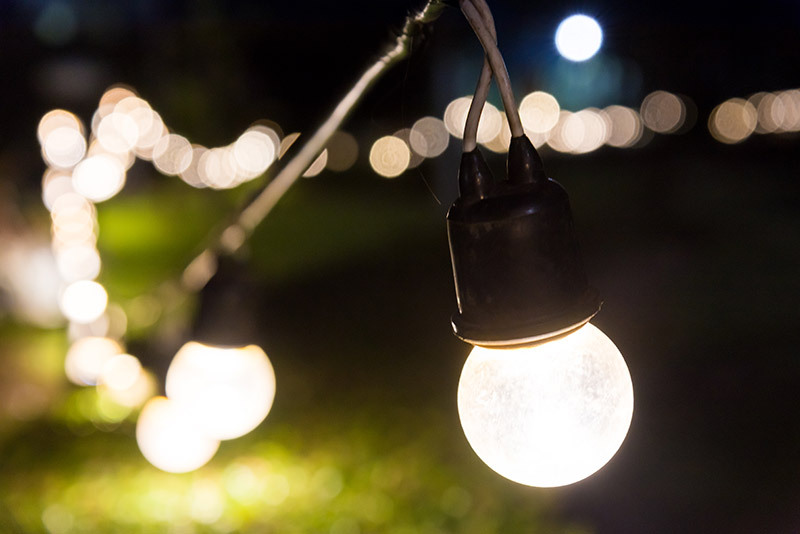 Add a fence in the backyard to define the party space and as a place to hang lights. Use fairy lights in a neutral-cool white or hang Chinese lanterns to make it more festive. 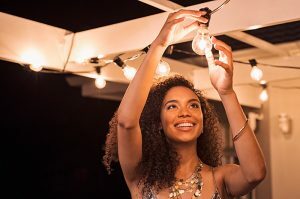 LED and solar-powered lights are a great choice because you can hang them anywhere. Make sure that you have comfy chairs and lots of seating outdoors. If you want to really transform the garage into the party place you’ve always wanted to consider adding a custom deck with multiple tiers to accommodate more guests. 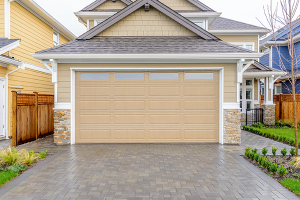 Your garage will be like your own personal outdoor restaurant and bar where your friends can gather for delicious food, drinks, and a great time hanging out on warm spring and summer evenings. And when the weather turns cool the party can head indoors. If you want to take a different approach and partying isn’t your style you can use your garden and lawn area to create the ideal meditation and yoga space. Water fountains, native plants, and other elements will turn your yard into the calming retreat that you need to de-stress at the end of the day or give you the quiet place you want where you can sip tea or coffee in the morning and watch the sunrise. Adding a small covered area, like a cabana or a festive tent, will give you the perfect space to do some yoga. Looking for a quick and easy way to increase your home’s outdoor curb appeal? Try adding new windows. Get started with a Free Quote today and see how Feldco can help transform your home.